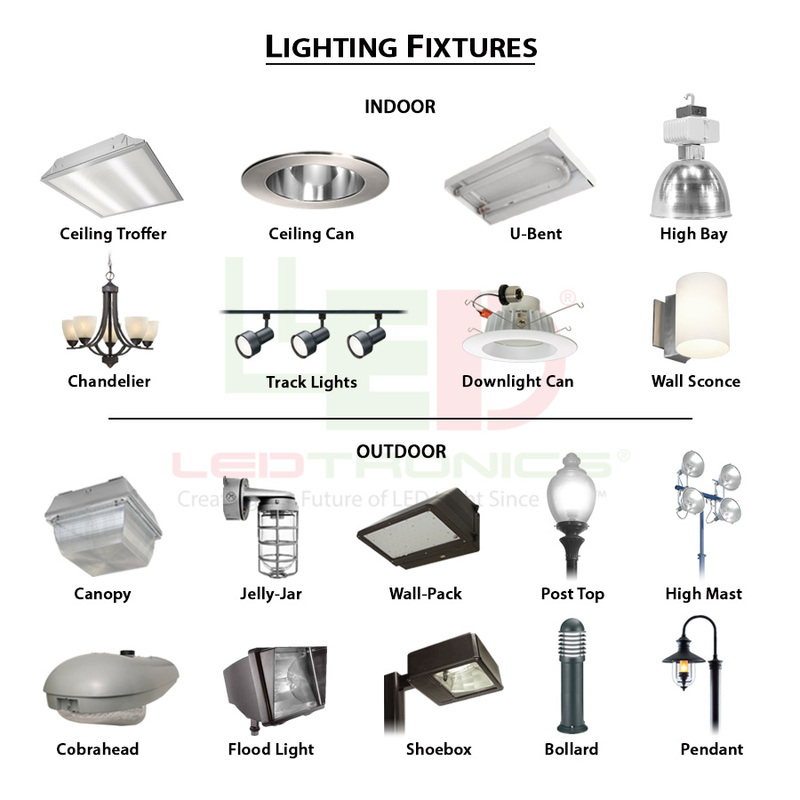 Around the home and garden, LED lights offer versatility and beauty coupled with cost savings. Whether you need an MR16 style bulb or a PAR38 flood light, LEDtronics has a solution to your unique needs. Homeowners who choose LED for everything from architectural lighting to decor lighting have discovered that LED saves them money. Because of LED’s extraordinary life—up to 10 years or 100,000 hours—LED products do not have to be replaced as often as incandescent products. Homeowners also save money on their utilities bills because LED is 10 to 50 times more energy efficient. 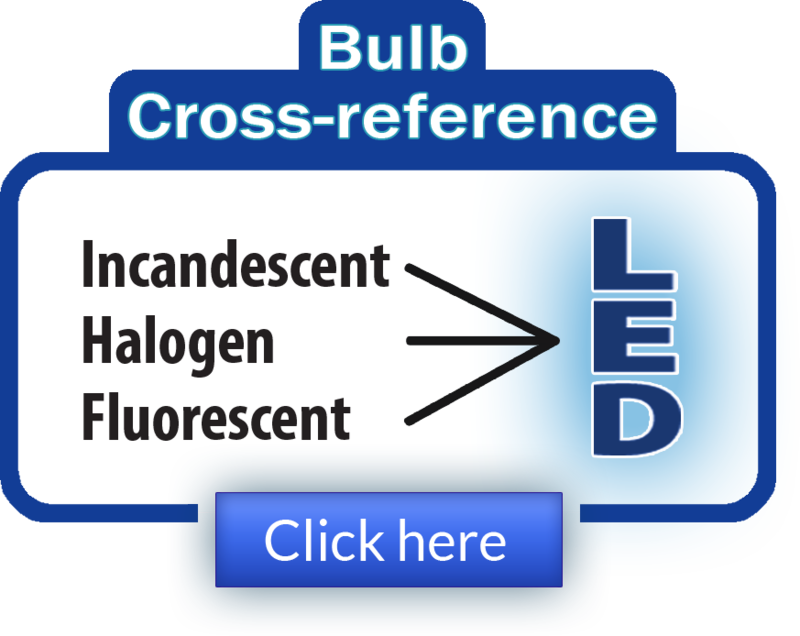 And LED products are rugged, able to withstand environmental stresses without requiring much maintenance. However, these money-saving benefits do not compromise the beauty of an LED light, be it a chandelier bulb or a path light. Find everything you need to light your home and garden, from 12 volt bulbs to tube lights, at LEDtronics.